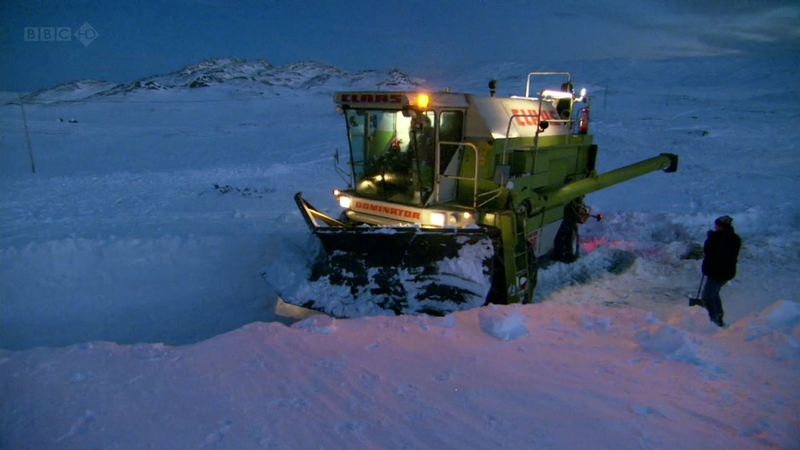 "Arafel": The Consensus Seems to be Prepare for a Difficult Winter U.K! The Consensus Seems to be Prepare for a Difficult Winter U.K! Quote: "Stock up on that mulled wine – you’re going to need it. 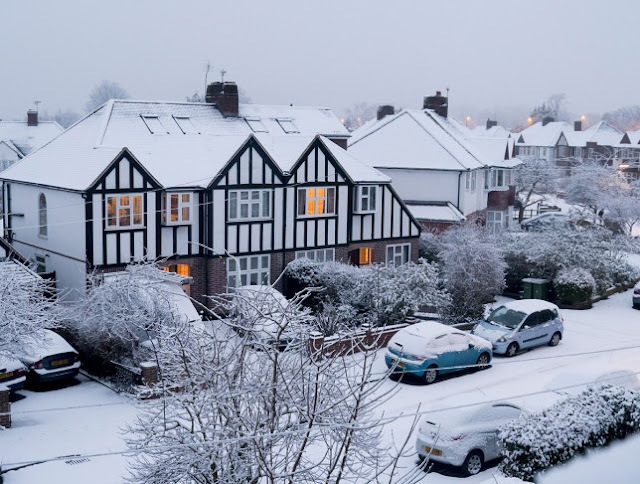 Bookies have slashed the odds on a White Christmas this year from 5/1 to 2/1. But don’t get too excited. 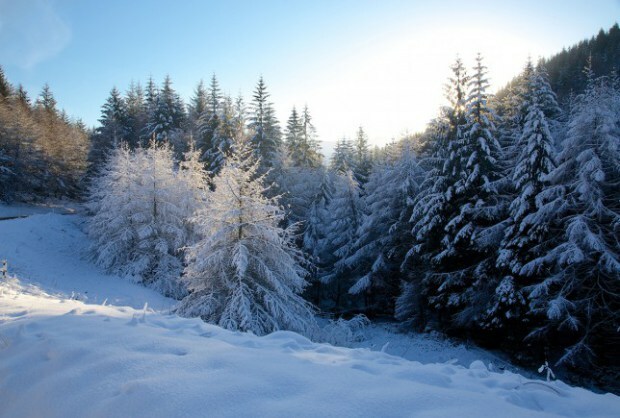 Potential lows of -16C mean the festive period could turn into an icy nightmare. Some weather experts have predicted 36 days of snow and ice, and reckon it will be the coldest Christmas in five years. There are also five days of freezing temperatures promised for the capital, leaving travel plans for the festive period well and truly jeopardised. Scientists say the melting of the Greenland ice sheet is to blame as it’s slowing the Gulf Stream, which pushes warm currents towards Britain. Are you looking forward to mountains of snow? Because of this, a 1,500-mile wide stretch of the Atlantic Ocean has been colder from January to August than it has been in over 80 years. It’s just 500 miles off the west of the UK which means Britain’s notorious westerly winds are about to get a whole lot colder. AccuWeather meteorologist Tyler Roys said: ‘We’ll see full-on cold spells. 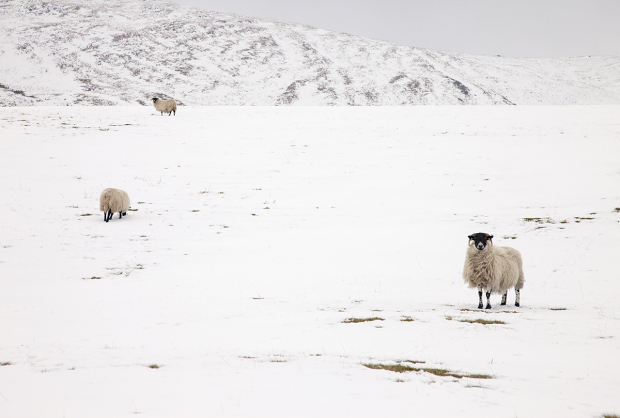 ‘Northern England faces colder-than-normal periods, some of which could affect southern England, and Scotland is forecast a colder than normal winter. 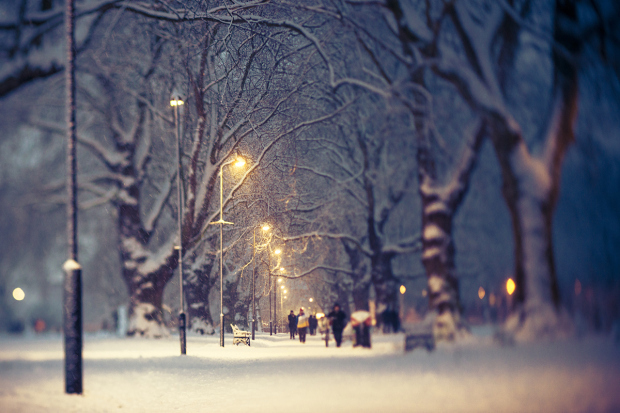 We always say the weather outside is frightful, but this year it looks like it really will be.